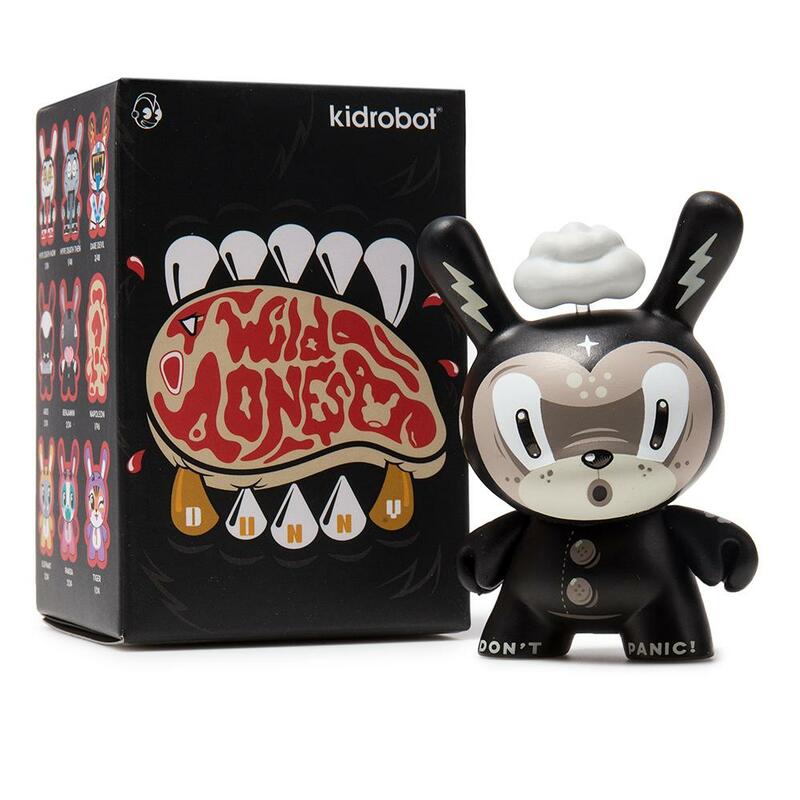 Check out The Wild Ones Dunny Series, Kidrobot’s first multi-artist Dunny blind box series of 2018! The Wild Ones features wild and crazy 3” Dunny designs by Kronk, Linda Panda, Squink, Igor Ventura, Spanky Stokes and KR in-house designers, Sharon Park, Josh Divine and Johnny Draco. The Blot’s especially thrilled that fellow blogger, John “Spanky” Stokes, and his popular character, the Stroll, were included in the series! 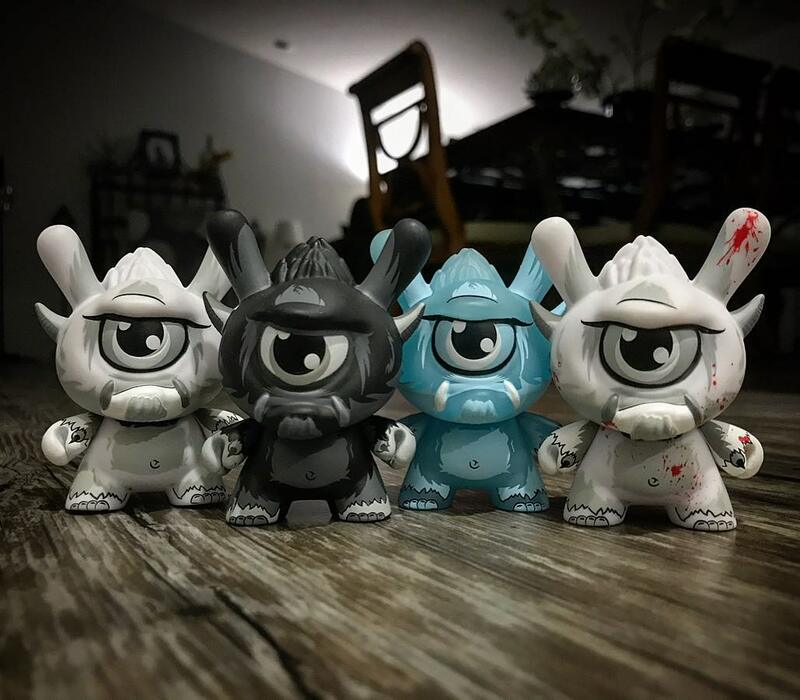 What’s even better is there are four different colorways of the Stroll! 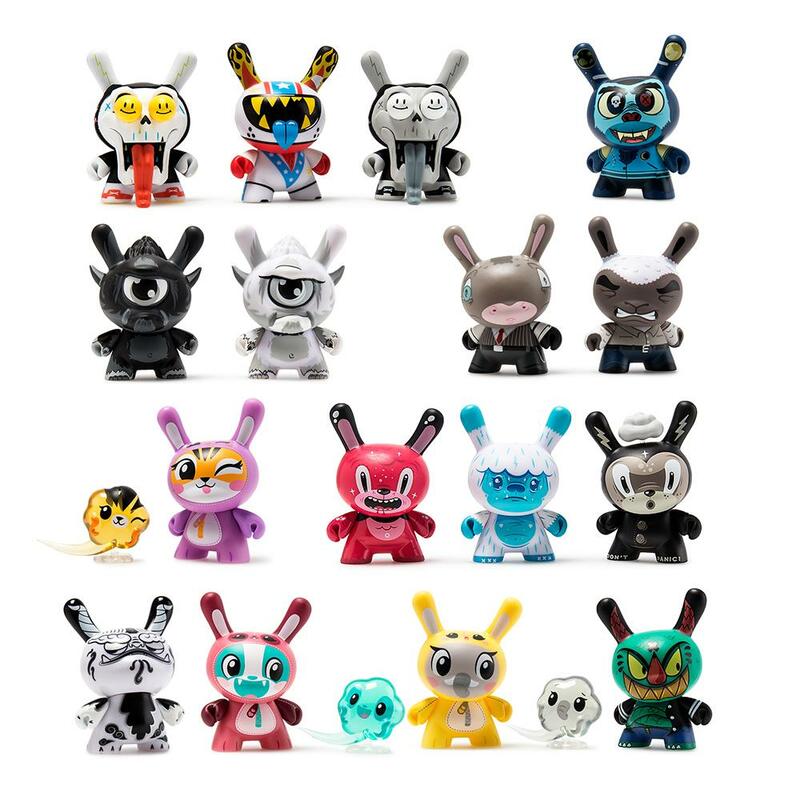 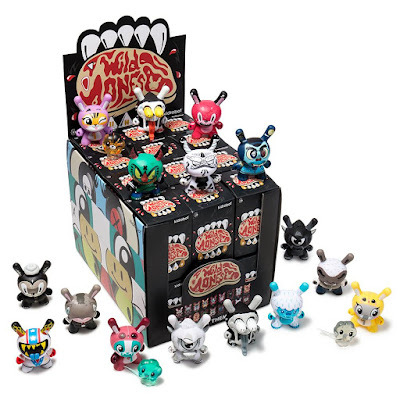 Collectors can purchase The Wild Ones Dunny blind box series now at Kidrobot.com and specialty designer toy stores now! You can order a full case of 24 blind boxes at Entertainment Earth for $287.99 (plus free shipping) here or a 4 pack of blind boxes for $47.99 here.